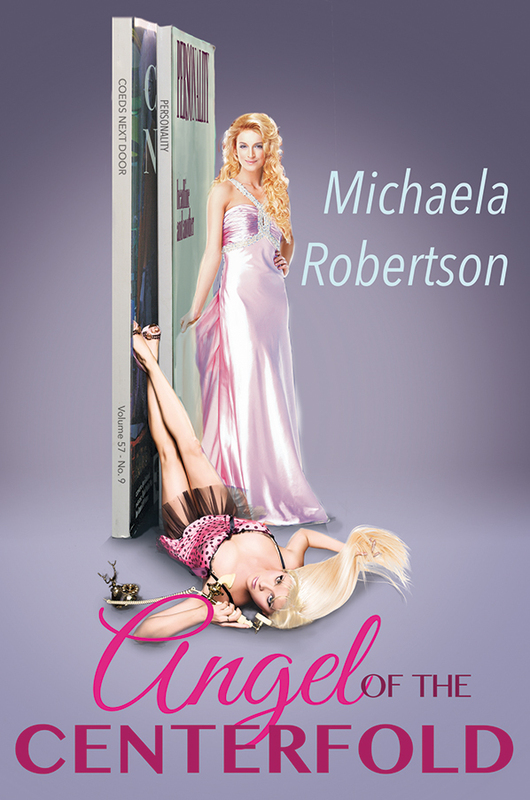 Meryton Press author, Michaela Robertson, has a new book, Angel of the Centerfold, which will be released the first of October. The Blog Tour will begin October 5th and run through October 19th. Be sure and watch for the release of the book and the schedule for participating blogs. 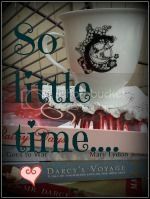 There will be many entertaining posts, excerpts and giveaways! On the 17th of October I will host a giveaway and excerpt! You are officially invited to come on over! :) For now, take a look at this lovely cover and enjoy reading the book blurb. 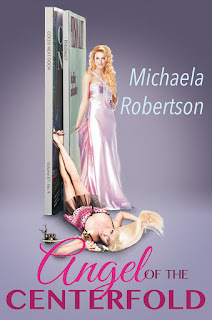 Michaela Robertson has dabbled in writing since her teenage years. In college, she initially majored in music until deciding she'd rather eat than enrich the world with her talent. A few years later, with a still-damp business degree in hand, Michaela entered the world of statistics. As the author of many dry technical documents, her artistic side was hidden from the world. Only her husband and daughter were aware of the musical talent hidden beneath the surface. In the late 1990's, she began traveling extensively for her job, and being away from home and family created something she was previously unfamiliar with—spare time. Bowling, mixed-doubles darts, and touring temporarily filled the void. A chance encounter in 2004 with the 1995 Pride and Prejudice mini-series starring Colin Firth and Jennifer Ehle led Michaela’s down a new path. Having read Fan Fiction in other genres, she went on a quest for Austen Fan Fiction and discovered a world rich in stories and history. Music continues to be Michaela’s muse and has inspired her writing. Now a widow, she lives on a couple of acres on the edge of the world in the Pacific Northwest with the current love of her life, a border collie. Sounds like an interesting story and that's a gorgeous cover.